Experience the true flavors of Maui delivered daily by Local Fisherman and Farmers to our open-air kitchen and Barefoot Bar on the water’s edge in Ka’anapali. With local, line-caught fresh fish, Maui grown produce, & all-natural meats, you will experience Hawaii’s unique culinary and cultural melting pot crafted and served with the true spirit of aloha. Live your dream along world famous Ka’anapali Beach. 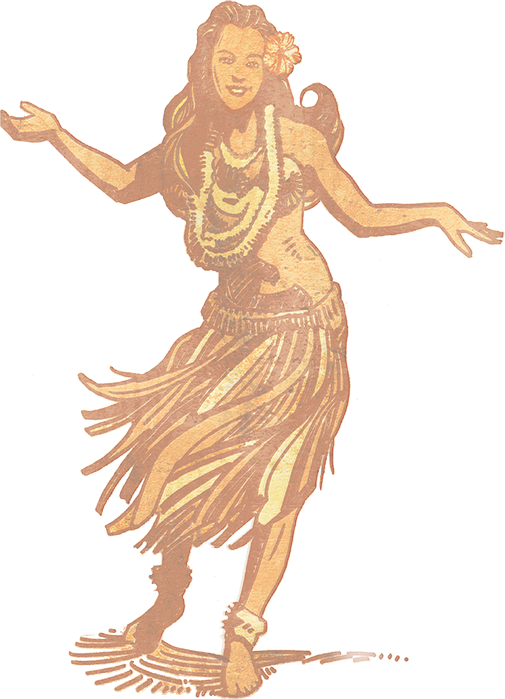 Grab your favorite aloha shirt, sink your feet in the sand, and dine in a relaxed, open-air setting that serves the freshest local ingredients paired with unforgettable live Hula.